"He is working on a small screen reboot but Cruise, who has portrayed the titular character in the 2012 film “Jack Reacher” and 2016 sequel “Jack Reacher: Never Go Back,” will not return. Reacher was described in the novels as 6 feet, 5 inches tall but Cruise stands at 5 feet, 7 inches." “I really enjoyed working with Cruise,“He’s a really, really nice guy. We had a lot of fun. But ultimately the readers are right. The size of Reacher is really, really important and it’s a big component of who he is. "So what I've decided to do is there won't be any more films with Tom Cruise. 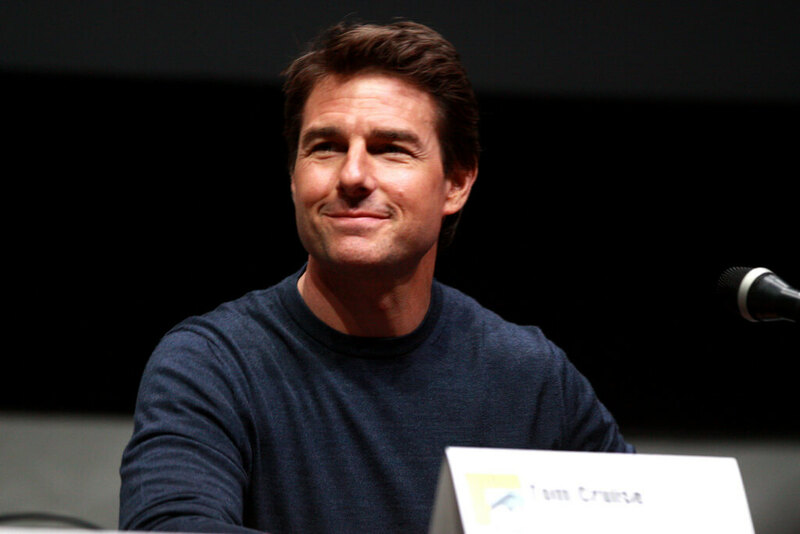 The Jack Reacher film, released in 2012,made nearly $220 million all around and got generally positive review,Cruise took on the lead role in Jack Reacher, an adaptation of the eponymous book series about a former military policeman.